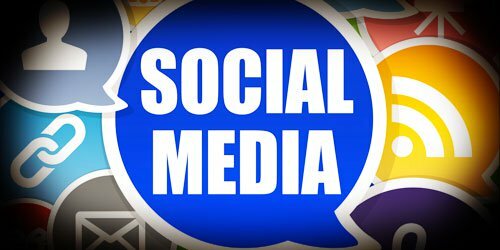 The 2012 survey reports that slightly less than half (47%) of all organizations currently have a social media policy in place. Several organizations indicate that although they do not have a formal social media policy, they do address issues regarding social media use under the larger umbrella of “electronic communications” or “IT” policies. These policies, in whatever form, are most commonly communicated to employees via their employee handbook or through some other form of internal communication (e.g. email, intranet). The most common components of these social media policies include disclosure that social media use may be monitored (35%) and guidelines for employee’s social media use on both a professional (43%) and personal (32%) level. Somewhat higher percentages of respondents explicitly prohibit social media use on company issued devices (computers/laptops- 55% and mobile devices- 43%). Interestingly, despite most of these individual restrictions being reported below the fifty-percent mark, a wide majority of organizations (78%) do track employee use of social media during work hours. Twenty-two percent of respondents have at least one employee with the primary purpose of managing their organization’s social media activities. In general, the activities being supported by social media platforms of any kind are primarily external in nature. These include branding/marketing, external communication, networking/relationship building, reaching new customers and sales. Facebook and LinkedIn are by far the most common social media outlets used by organizations regardless of the activity. For more information about the evolving world of social media regulation in the workplace, visit the following links here and here to read more about the most recent National Labor Relations Board (NLRB) guidance.